Man arrested in connection with fatal shooting of London police officer in 1984. Schoolgirl seriously injured after falling at Bromley school. Hundreds of Erith residents told to leave their homes following major gas leak. Boris opens cycle superhighway, although it appears not all cyclists respect him. They might be pitted against each other, but here are four things Zac and Sadiq should agree on from the get-go. 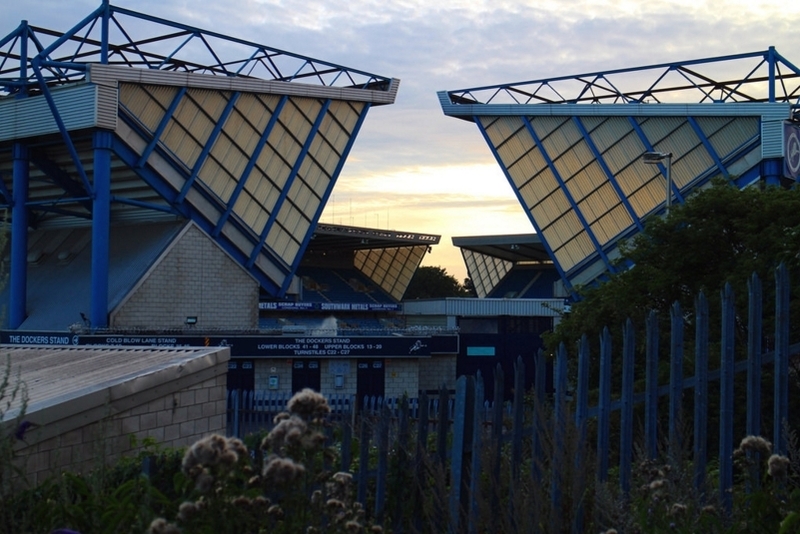 Not-in-any-way-irresponsible dad names his newborn son after Millwall's football ground. The London of Samuel Pepys. High-end meals on wheels are all the rage. A boozy train journey from the wilds of Zone 3 to the heart of the Empire.